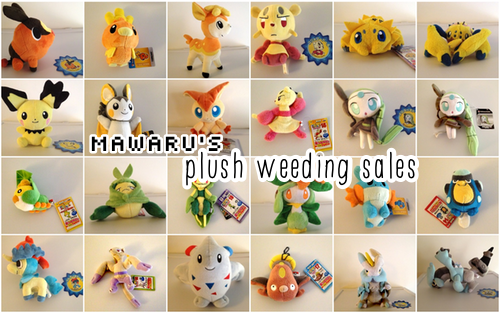 Shadoweon's Sales Post Part 1: Plushies,Figures & More! USA- Starts at $4, I will need your zipcode to know exact price as USPS now prices shipping based on zones for both First Class Mail and Priority mail as of January 2019. I ship from the United States and am willing to ship most items internationally.Please note the higher shipping costs for international packages. Custom fees (if they apply) are the buyer's responsiblity. I am not responsible for items once I have shipped them out, I apologize for any inconveinances that this may cause. I do not issue refunds or accept returns. I try to ship my items within a few days of payment but it may take up to a week to ship in some instances. Paypal only for payments please. I do not accept payment plans unless the purchase is over $30 in cost. Note: Non-transaction related comments will be deleted periodically in order to keep the comment section from becoming too cluttered. If you need better photos of a certain item,please let me know! Good morning! I hope that everyone is doing well, especially within this Eevee madness of ours! I'm looking to give these guys new homes. I anticipate posting again once my new Glaceons arrive! I am hoping that time will allow to make a photostory. 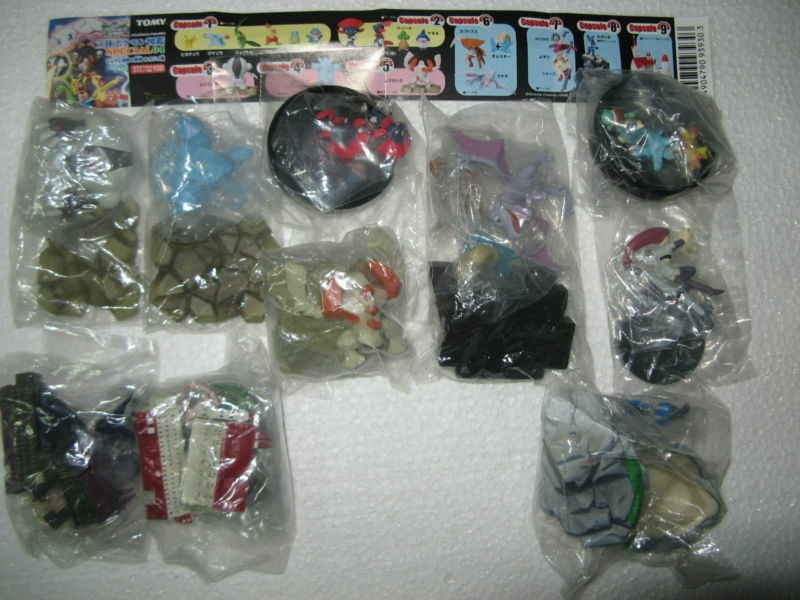 P.S I know crystal onix is not shiny but would like repaint of one. Hey everyone! I bring a collection weeding sells. However, it's mostly a side collection. Exeggutor and Exeggcute! For some reason I just haven't enjoyed collecting these guys as much as I should. I figured it was time to give these guys a home that they'll be appreciated in.The lot below the cut has things such as kids, the zukan, and other interesting items. It's no longer a lot so every piece is up for grabs! Oh yes, random other sales plug. If anyone has one of these or has seen it for a reasonably price, please let me know. Its just so darn cute I need to have it! I think its called a bound ball or a jammer, from what ive seen around here, but i'm not sure. Also as well if anyones selling any venonat stuff let me know, not really interested in flats at the moment though. Thankyou! so my big brother has a rather peculiar favorite pokemon to use in-game. granted, the last one he really played through was fire red.... but oh well. I'm looking for a Clefable friends plush- box or no box, it doesn't matter- for no more than 20-25 shipped (as that was the going rate on ebay) to 93455. It'll make him quite pleased to see a plush of the one and only Dr. Pepper sitting in a little box. crazy zukan GB last call! ONE DAY LEFT! 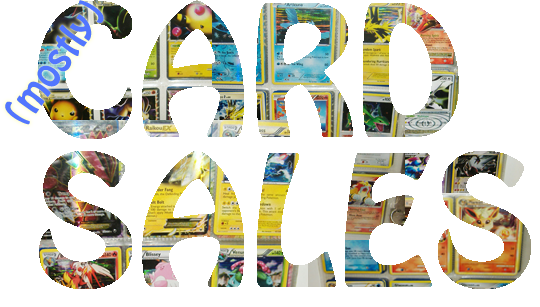 The Lucario, Daytime Mew and Weavile sets are still available for $21.75 each and I WILL COVER SHIPPING to you to ANY country!!! 'Tis the season to have Vee Stockings! I have been planning this for a while, but spent this weekend in crunch time mode! Now that they are finished, I present my first ever Pokemon Stockings! I'm still running my sale - if you want a plush and I already have the materials, the final cost will be discounted! A 6" fleece plush will cost around $30 (provided it isn't super complicated) while a 6" fur plush will cost $50 (again, if it isn't really complicated). Click the banner for details! Also, sales plug! I have some full arts from Boundaries Crossed and a ton of holographics! For some reason I can't seem to find a Meloetta Aria Pokecen plush and on here is pretty much the only place ill buy from due to past experiences. I only have paypal so Amazon is out of the question and eBay is a deff no. Any help would be appreciated. Looking for 20-25$ shipped to the USA. More pre-move collection weeding sales! There's lots of plush -- Japanese and American Pokedolls, MPCs (including full Joltik, Sewaddle and Mienfoo lines! 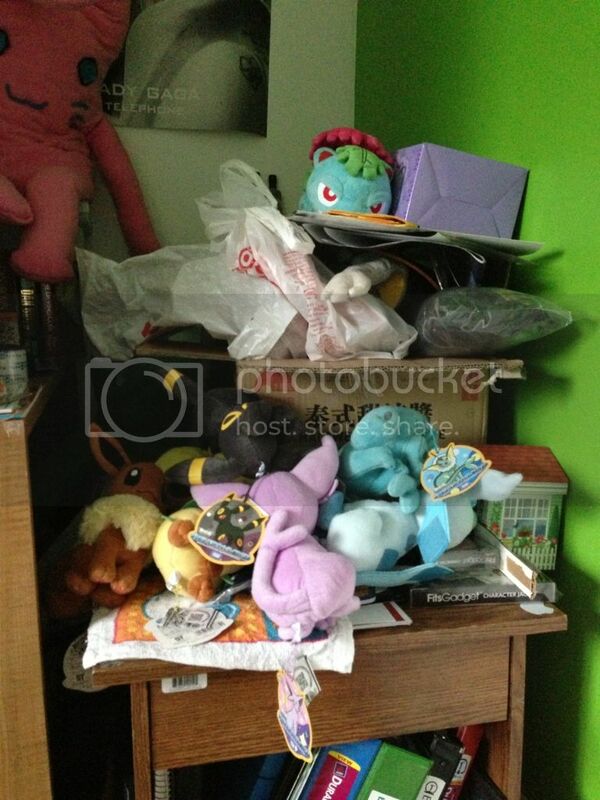 ), some miscellaneous other plush and a (discounted) Poliwag Zukan! All prices include shipping to anywhere in the US. You can visit the site by clicking the preview picture below! Hi! So actually I joined this community about month ago, but I was too lazy to make a journal. 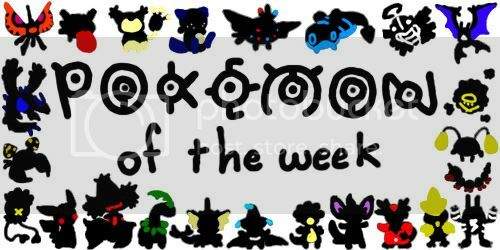 - I'm 16 year old girl from Finland, and I fell in love to Pokemon when it first aired in here. - My first game was Sapphire. - Dark and Fighting types are my favorite! Now you know something about me, and here's my little collection! 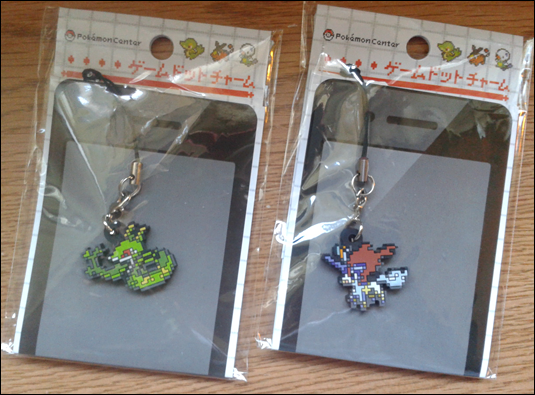 Also I collect Scrafty, Infernape and Toxicroak line. I suppose that's all... But I will give you a update when I get my packets from mail! I've decided to weed out a bunch of poke-stuff from my collection as I'm moving, please take a look! There's lots more than what's shown here! Click the image or this link to check it out! I recently found my Gameboy Advance SP charger! Hooked up the Gameboy and it works! Yay! I have Pokemon Red, but I've played that, like, alot. I'm feeling th eneed to play different games! 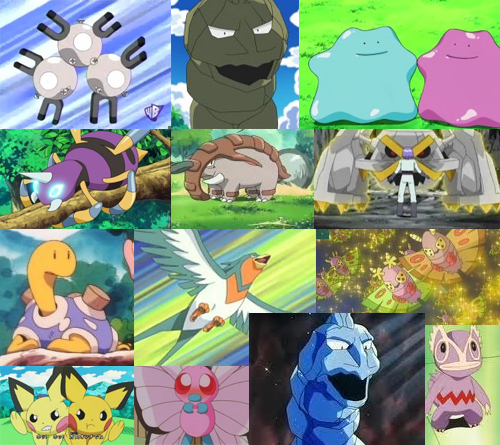 Pokemon Ruby & Sapphire (or at least one of these!) Got it~! So like she, i'm girl from Finland, aged 14. 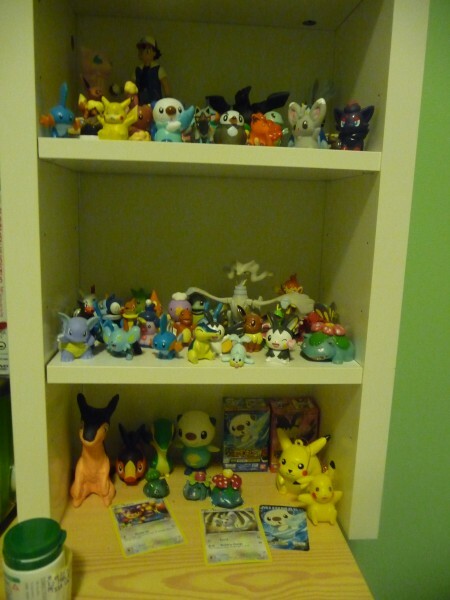 I have always loved pokemon, but i started collecting about year ago :3 I have most plushies, because i love them <3 I have some figures too! I would love to collect other stuff too, but i don't have any place to them just right now. 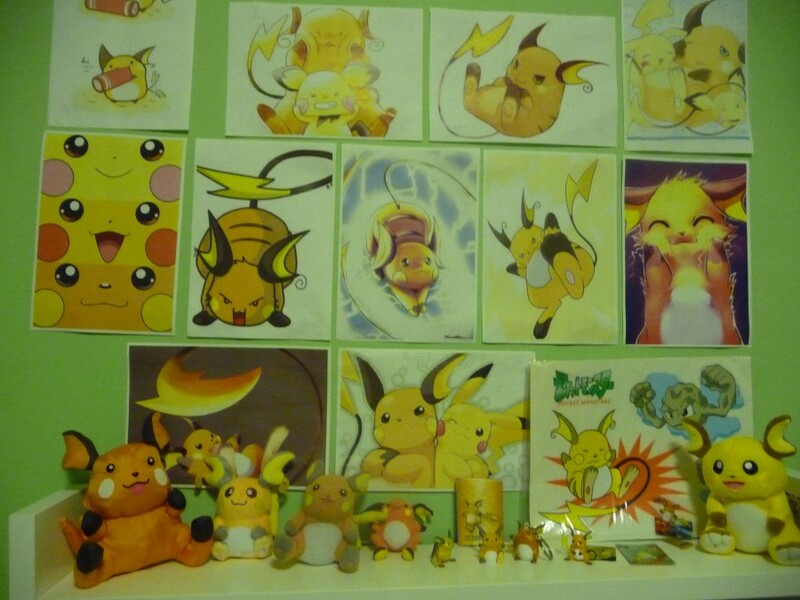 I collect Raichu and Oshawott ( + line) stuff too. 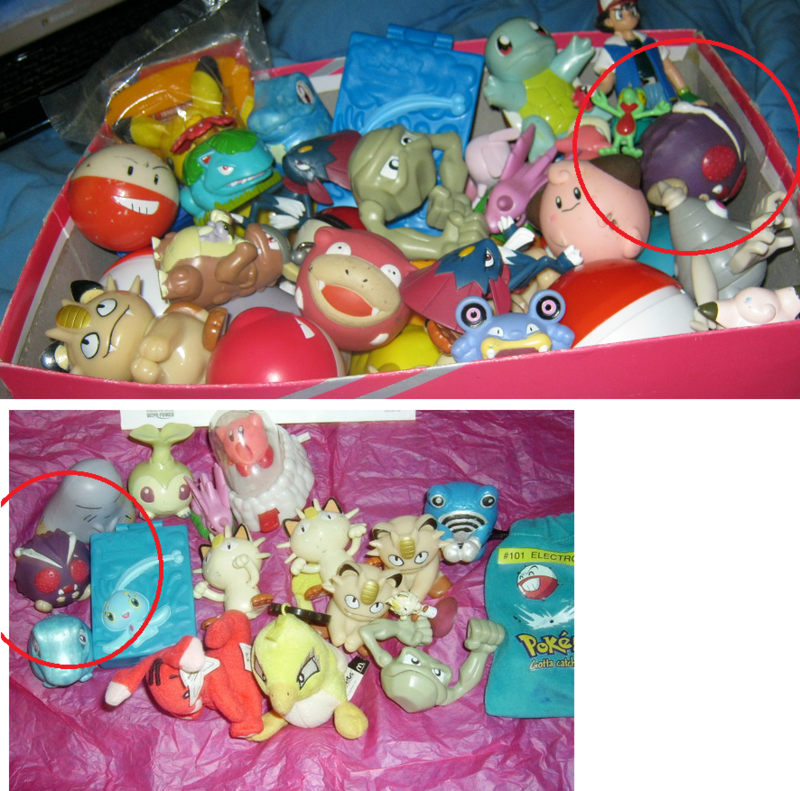 But, here is pretty bad quality having pictures about my collection. 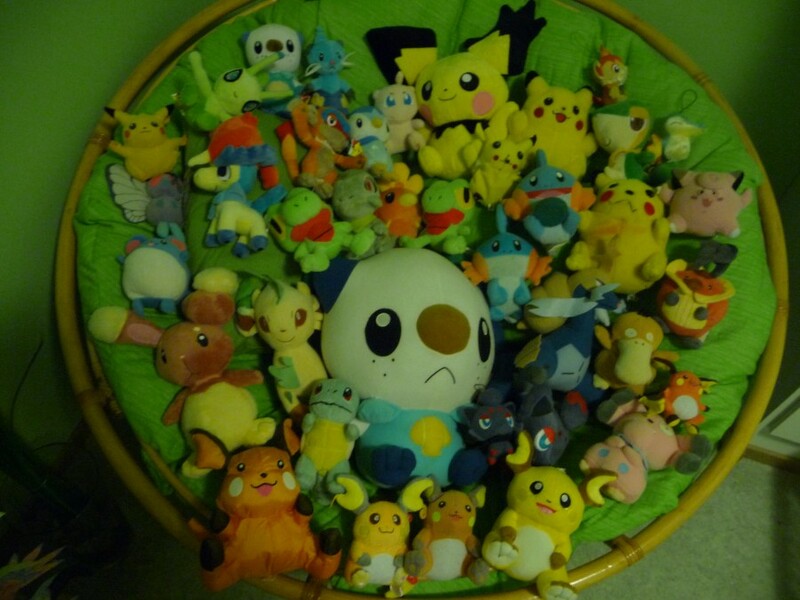 So there are all my pokemon plushies so far <3 Pretty much, huh? Hello, everyone. Just struggled alive after the week before thanksgiving in the college, if you know what I mean. Good news to you that I have ended the auction on my fcs figures. Since it will be holiday time, everything remaining will have a 25% discount, which means each full color collection figure will be $0.75 before shipped, and each full color stadium figure will be $1.50 before shipped. Please come and take a look. Please put your order by commenting in this post. Click here to be transported to the original post. Crtl + F is always your best friend. Find your figure by using this technique. Comment the item with its picture number. I will add the total for you. Pay for the total and your item will be ready to go. No backing out. Negative feedback will be left w/o an excuse. Payment must be sent within 48 hrs. No hold. Beyond that period, negative feedback will be left as well. Shipping for domestic will start at $2.50, for international will start at $3.50, fee included. But it will rise step by step if you buy more than 3 figures. Also, a quick want. Does anyone has this articuno keychain to sell? I am looking to buy for $6 shipped. After frantic searching, multiple hard to read Japanese websites and failure, I've decided to just give in and ask. 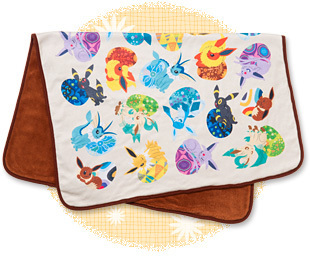 I don't know how many of these I've seen so far, but I'm completely in love with this Eeveelution blanket. Lots of wants + UK middleman? Hello, I decided to post up some of my wants since this community will be best place to find things I'm looking for. I am also looking to get middleman from UK to get something for me from eBay UK. I put everything under cut so check it out.